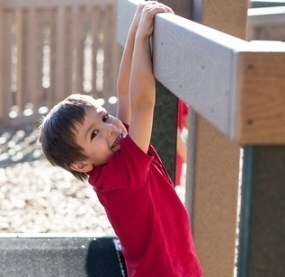 Grounded in the framework of developmentally appropriate practices set forth by the National Association for the Education of Young Children, it is our goal to encourage each child through a multiplicity of learning experiences. Early Childhood is part of our eleven-year educational sequence where we intend to recognize each child's abilities and growth potential and plan for the next steps of development. 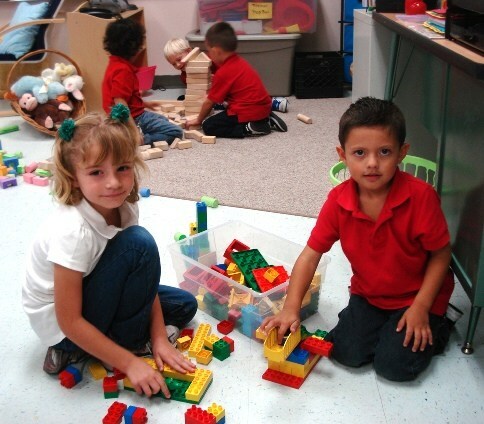 Our faculty and staff are dedicated to engaging and empowering the minds and skills of our very youngest learners. The Early Childhood Division at St. Clement’s School understands that young children are natural born learners who have a keen eagerness to study the world around them. Each classroom is thoughtfully arranged for the children to actively explore, question, and wonder about the world in which they live. The children participate in various activities that include small and large group lessons, lively and quiet time, child initiated experiences, and teacher planned activities which provide the agenda for a well-balanced day. Supporting group interaction the faculty instill the values and behaviors needed to become confident and composed individuals.